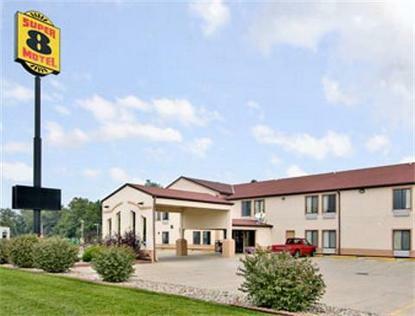 The Super 8 Vincennes is located in the Historic town of Vincennes, IN on Highway 41 in southwestern Indiana on the border with Illinois. We are within minutes of the George Rogers Clark National Historical Park, Grouseland (the William Henry Harrison Mansion), the Old Cathedral and Vincennes State Historic Site. Vincennes University is only two miles from the Super 8. We provide free high speed wireless internet, complimentary SuperStart Breakfast and ample parking for large vehicles or semi-trucks. All of the rooms at the Super 8 Vincennes feature micro-fridges, hairdryers, alarm clock radios, and 27 inch TVs with extended cable and free HBO. Enjoy our heated indoor pool or try one of our fabulous Jacuzzi Suites.